For the first time ever, oиyx will host a zCATCH Tournament which will mark the end of the winter-season. We invite every zCatch Player to fight for glory and prices – so go pick up the grenade launcher and show what you got. 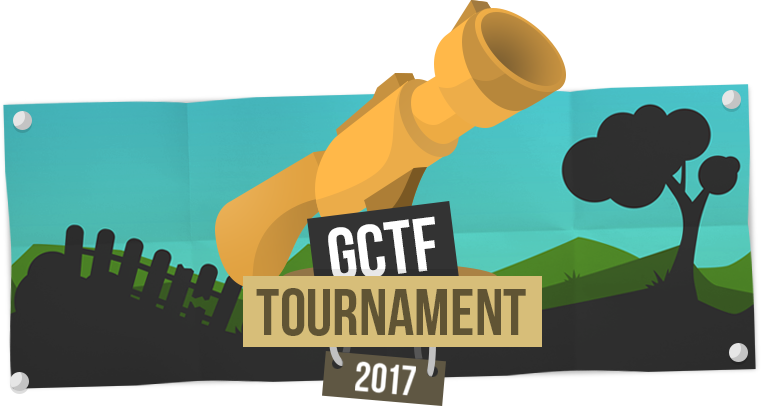 To register to the tournament, join our Discord-Server [оиух] Allround Network (discord.gg/MUqV4cG) and write your ingame nick in the “sign-up here” channel. The Registration will close at the 31th of January 2019. If you don’t have discord, you can’t participate as the organization and communication before, during and after the tournament will take place on that platform. 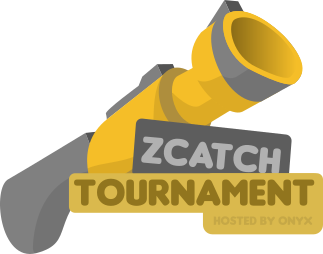 #1 This Tournament will have multiple Rounds of zCatch to ensure that only players with the most Skill and Endurance win the Prizes. #2 All Rounds will start and end the same time and will be played on two servers with 16 players on each, while, starting with the second round, the best of the Novice-Server and the worst of the Pro-Server will be moved to the other server,. In doing so one can always have the chance to advance further, but also has the risk of getting demoted. This may important to you as the Pro-Server will have prices much more valuable. #3 Each Round Players will earn Credits through Ingame Points (10 Points = 1 Credit), Kill/Death Ratio (K/D x2 = Credits) and Wins (1 Win = 10 Credits) that will be added to your credit-pool on the ladder after each match. In the Final Round, the Top 3 (on the ladder) of each Server will be declared winners. #4 We reserve the right to ban players that have been caught with a cheat-client before and during the tournament at any time. Players who abuse camping, harass other players or violate the Server-Codex in general will risk a ban as well. #5 You are allowed to pick a substitute that can stand in, in case you can’t attend the tournament. But once the tournament starts, only one is allowed to play it. #6 The Credits you collect during the tournament always have the priority over your inidivdual ranking on the servers. The Mods will tell you after each round, if you have to move to another server. #7 Players can play and warmup in the time between rounds, though the points will be revoked. #8 Having a Discord Account is required. #9 Have Fun and Play Fair! The 32 Participants will be randomly divided onto two servers, where they will compete in the first round. After 30 Minutes, the Top 8 Players of each Server have advanced to the Pro-Server while the bottom 8 Players will move to the Novice-Server. After 15 minutes, the Top 6 of the Novice-Server will move to the Pro-Server, while the bottom 6 of the Pro-server will be moved to the Novice-Server. Same, with 4 players from each server moving. Same, with 2 players from each server moving. The Top 3 on the ladder of each Servers will be declared winners. You have time to register til the 31th of January. If there are not enough registrated players to compete on two servers by then, we will announce an alternative ruleset & schedule. We raised 100€ so far. If you are interested in contributing something (money and/or hardware) please write a message to us. Special thanks to Vanyar, Sneak, heinrich5991 and Nesca'On for the donations! If you want to donate, send suggestions or help us with the tournament please write a message to krooked (krooked#6726 on discord), ajaiix (ajaiix#4432 on discord) or an email to zcatch2019@gmx.net. Thanks for Reading! We hope to see you at the Tournament. ajaiix, purrp T, WsY[FU]?, krooked & Co. The post was edited 8 times, last by krooked ( Jan 24th 2019, 3:26pm ). Die Mod muss dir nicht gefallen . Aber anderen Spielern scheint sie zu gefallen. Btw ist das Logo von pixe1 inspiriert ? <-- Nur eine Frage , kein hate! Ich hab pixe1 aber vorher gefragt ob ich seine arbeit für das turnier verwenden kann. Er hat zugestimmt daher sieht das logo so ähnlich aus. Wie viele Spieler haben sich denn inzwischen angemeldet? wir haben 32 Spielern die Teilnahme bestätigt.